*By submitting the document, you are deem to be agreeable with the terms and conditions. 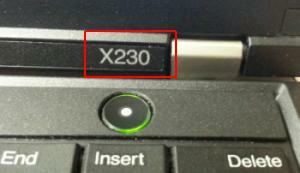 S/N of the unit is most likely to be found if you remove the battery or on the back of the system. On an iPhone, iPad, iPod touch, or iPod, in Settings > General > About. You can find your serial number on the surface of your product. 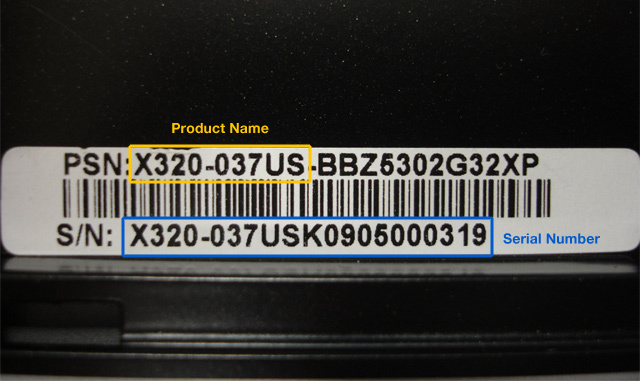 If you have your product’s original packaging, you can check the barcode to find the serial number. If you have an iPhone, iPad, iPod touch, or iPod, you can find the serial number from the Devices tab in iTunes preferences. You can also find your product’s serial number on the original product receipt or invoice. Use the serial number when contacting the manufacturer. 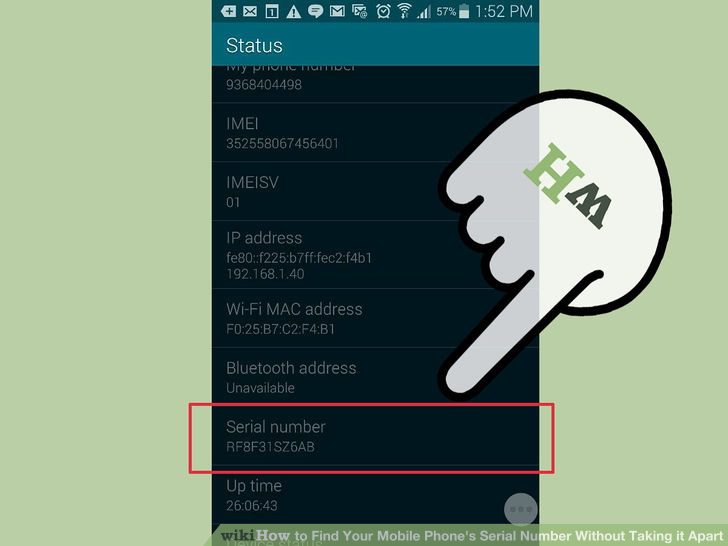 The company that made the phone hardware gave your device its own serial number. This is usually just labeled “Serial” wherever it is found. Use the mobile ID when contacting the phone service company. 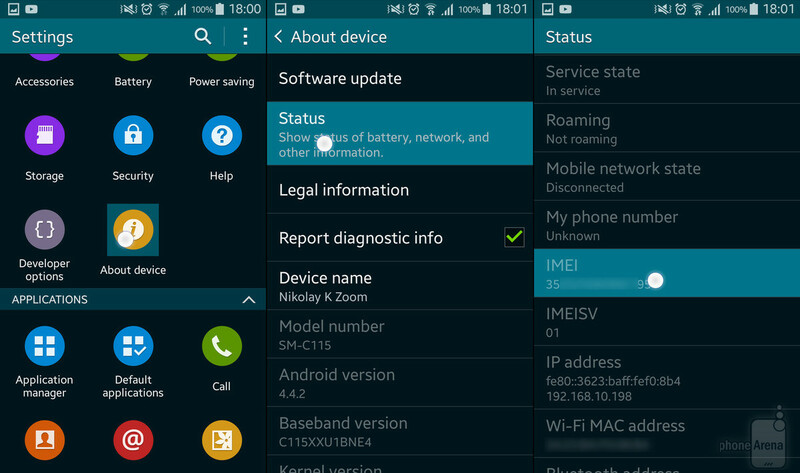 Each wireless device with phone capability also has a second number, unique among all phones in the world. 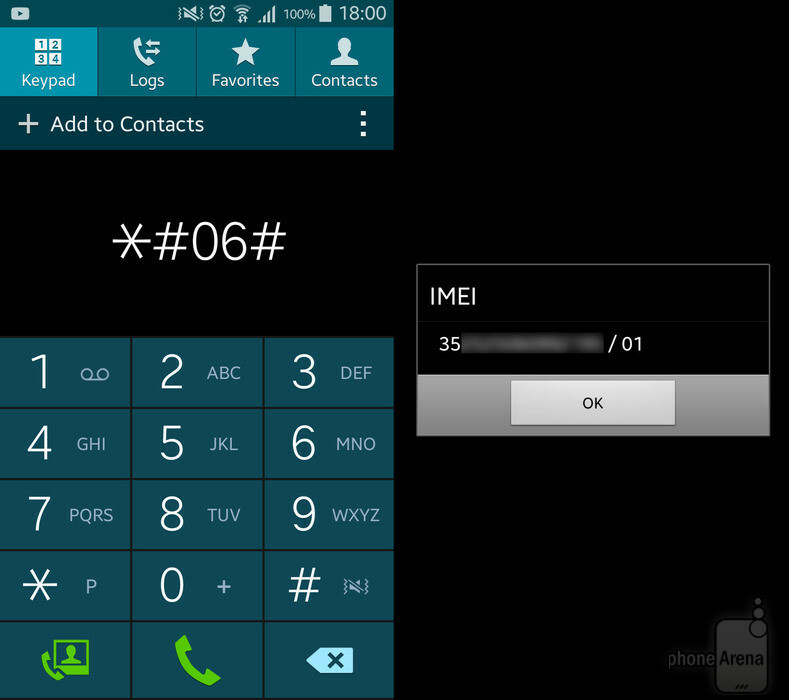 This will be labeled IMEI, MEID, or ESN. 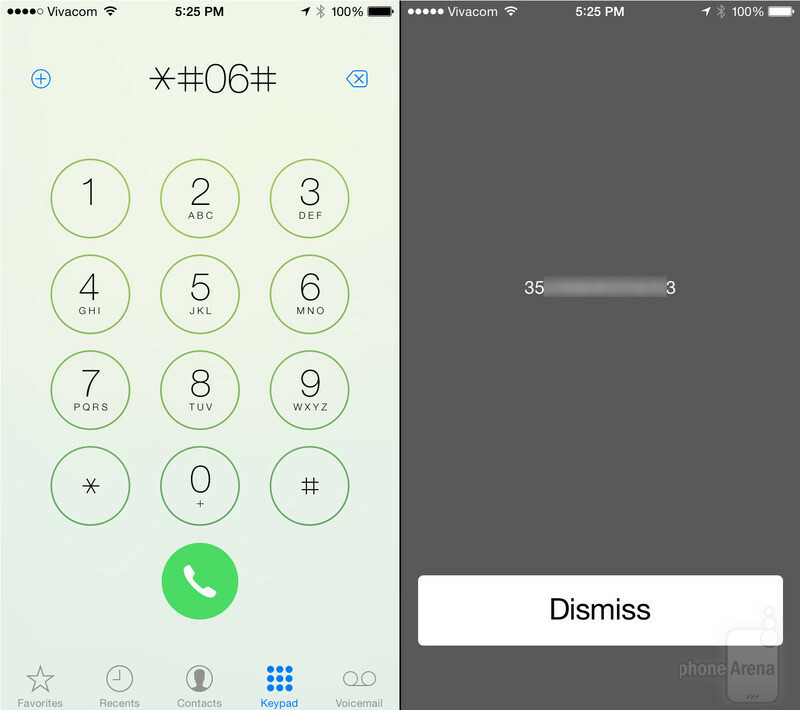 Use this number when reporting a stolen phone, and authorities can block all calls to and from the device. 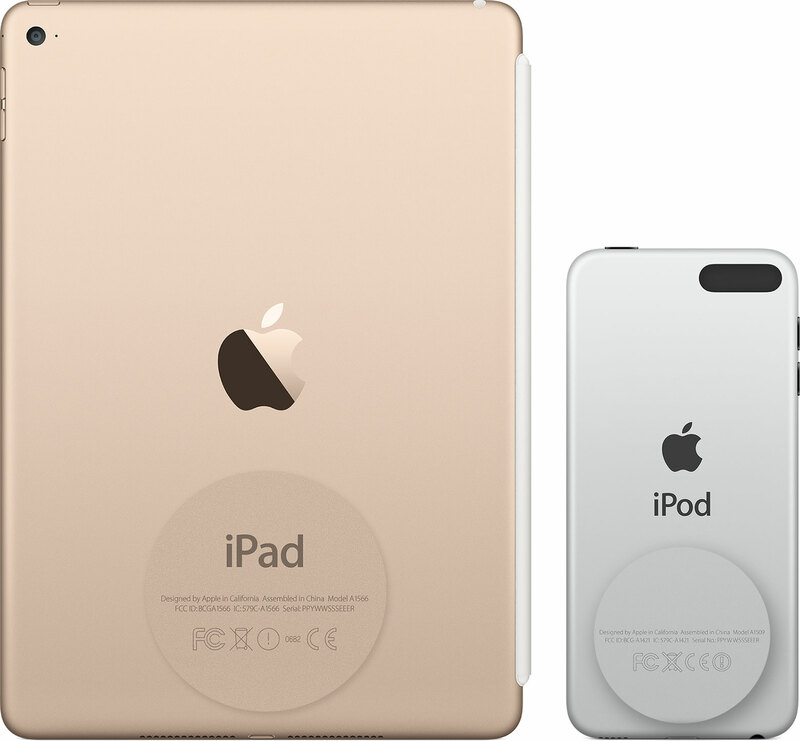 Find the serial number for your iPad Pro, iPad, or iPod touch on the back of the device. 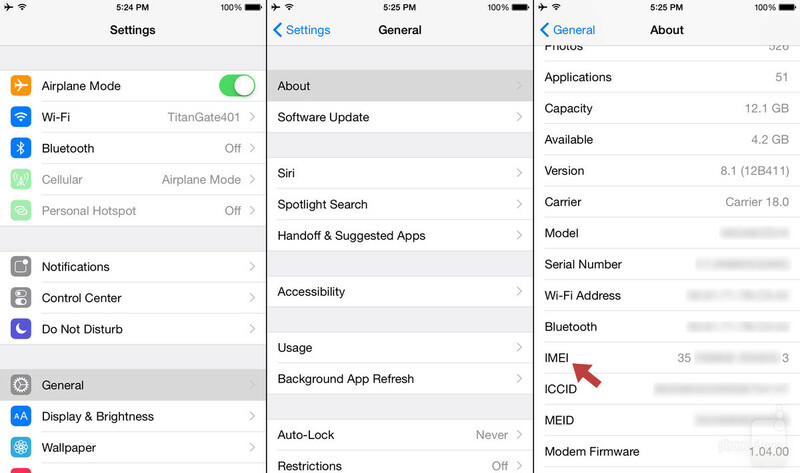 On an iPad (cellular model), you’ll also find the IMEI. 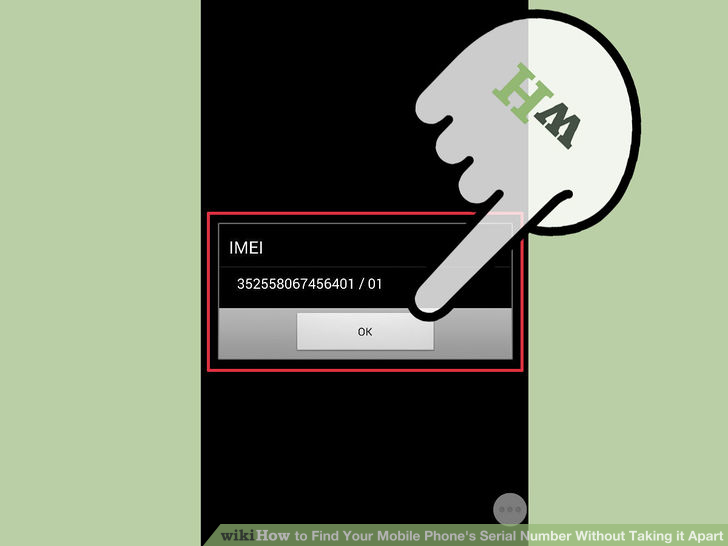 The MEID is the first 14 digits of the IMEI. 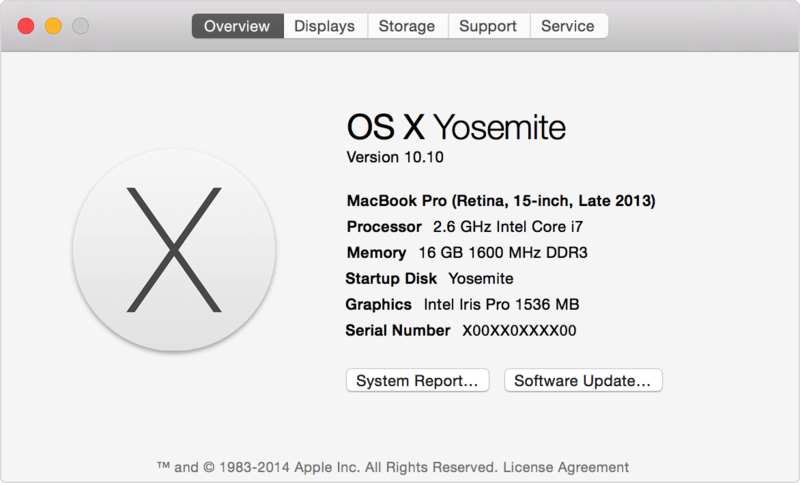 If iTunes doesn’t launch automatically, open it.